Pause and consider the place perceived in your mind’s eye. Perhaps it is a vision of sea and sky, tropical brilliance fresh and unspoiled as a new dawn. 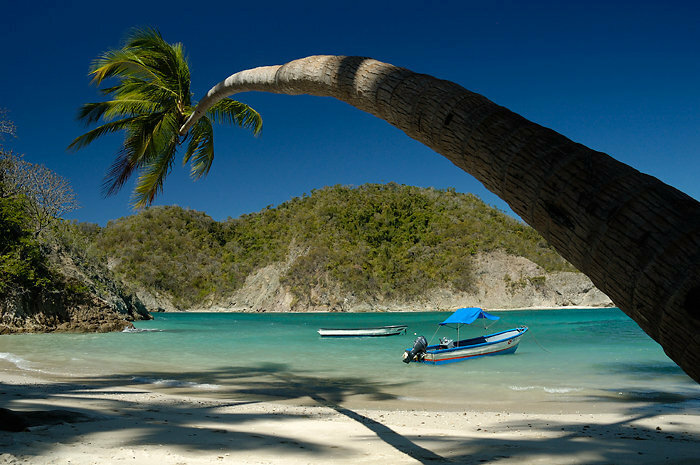 People come seeking nature in abundance, a Garden of Eden, secluded beaches, beautiful, even spectacular surroundings, an oasis of comfort, active pursuits, or just lazing around with no crowds, no hustle, no bustle. People come here to break from everyday life, to enjoy a romantic interlude, to be with friends and family to grow with them, celebrate a special occasion, learn about the wonders of nature, start a new lease on life and most of all, relax and let go. There is such a place! To the discoverers of the New World it was, aptly, “Rich Coast”. 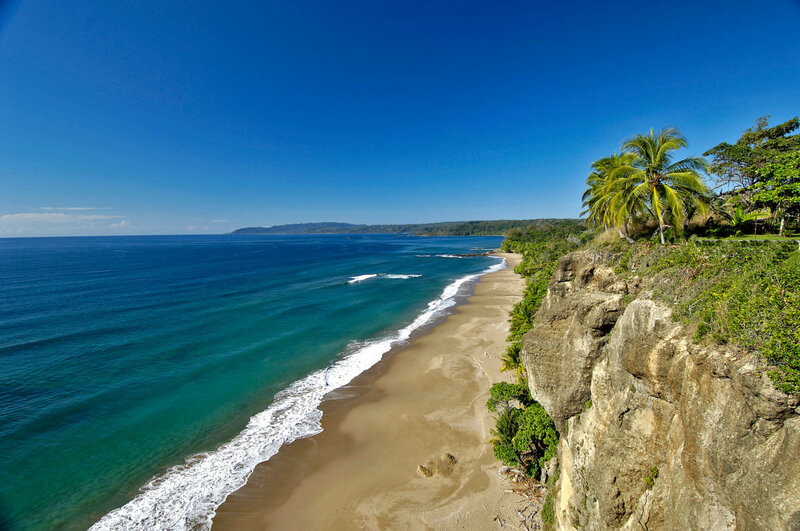 You will discover it and call it Costa Rica. 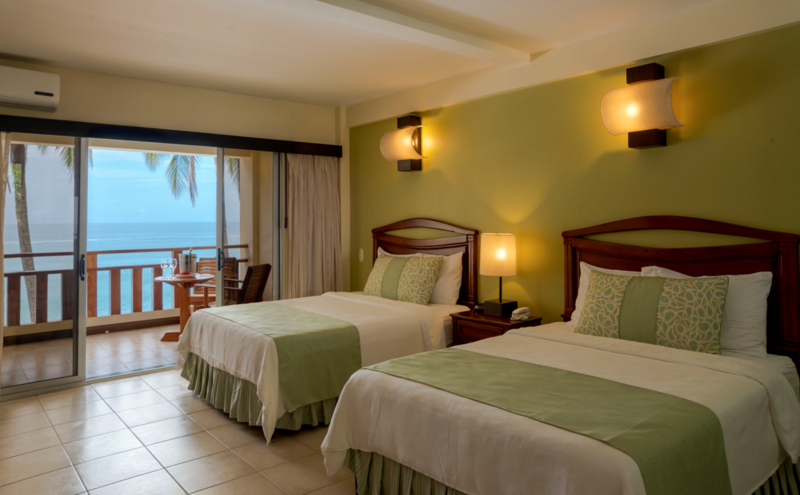 Whatever picture you have of experiencing such a place, Tango Mar is where your dreams and desires all come together. 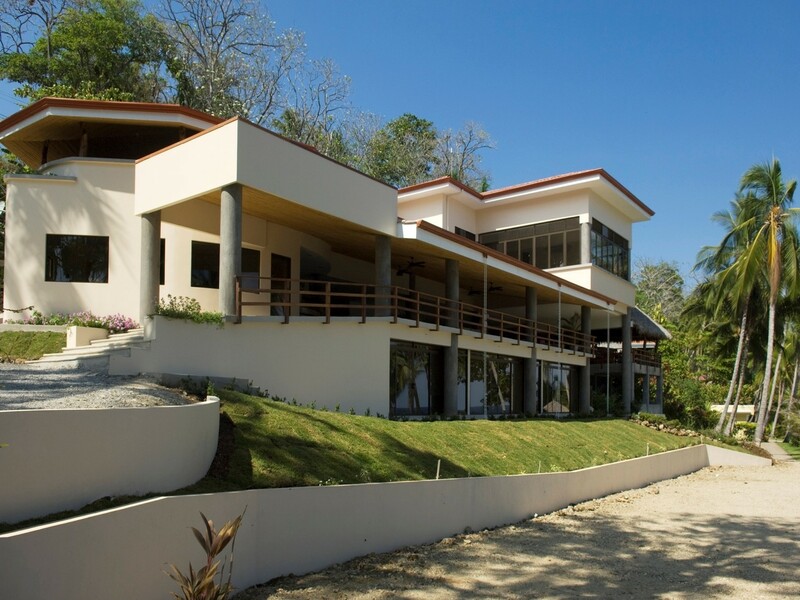 Located on a 150-acre private beachfront reserve along the Nicoya Peninsula on the Pacific Coast, Tango Mar offers the intimate exclusivity of a small, deluxe beach resort on a vast site where you can find a space to call your own. 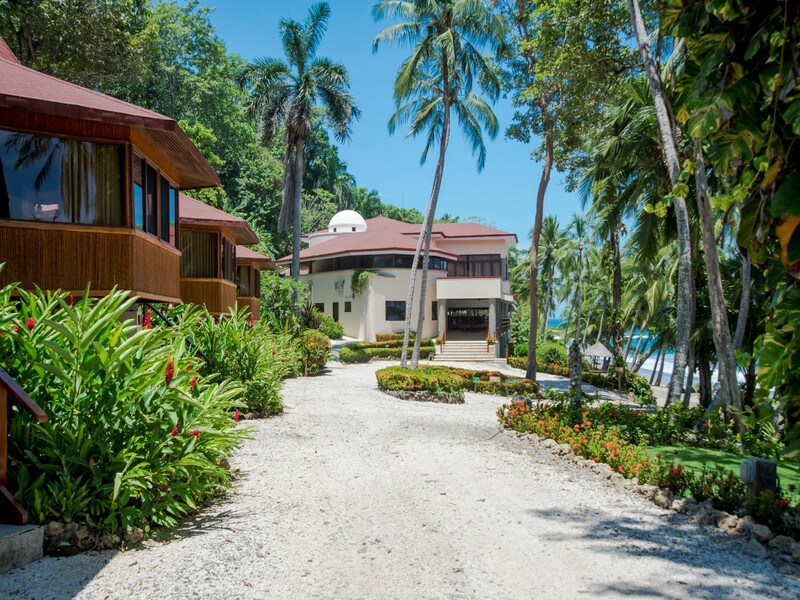 Tango Mar is a 150-acre (60Ha) exclusive private beachfront reserve with an ample offering of activities and attractions on its property and in the surrounding areas. 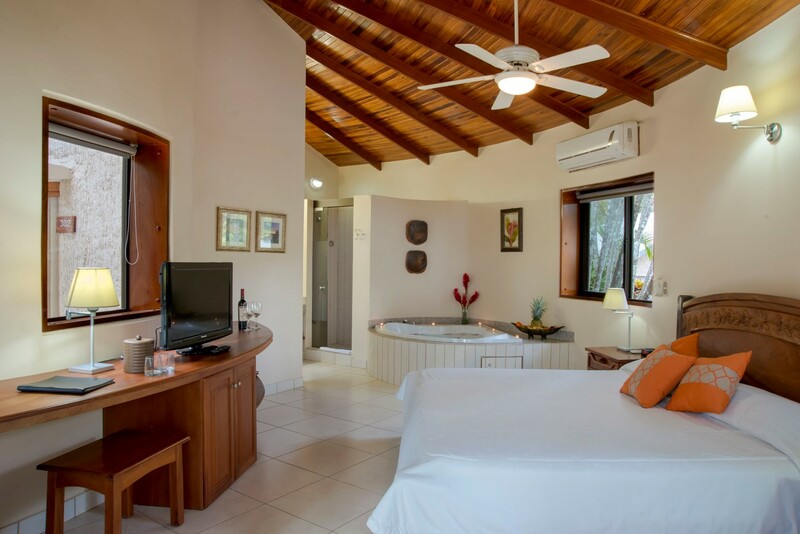 Our 46 guest rooms combine fine accommodations with exuberant jungle vegetation, tropical birds and exciting wildlife, makes Tango Mar the ideal hideaway for anyone who wants to enjoy refinement in a natural setting. 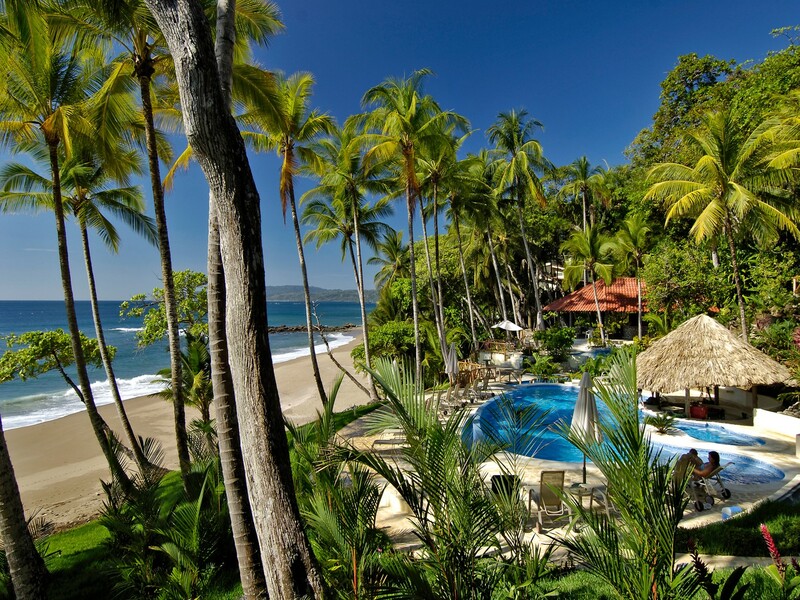 Tango Mar’s philosophy is to provide personalized, friendly, relaxed and attentive service. 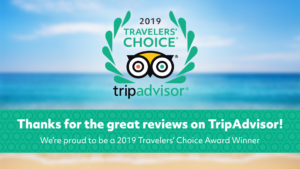 Staff is carefully selected and groomed to anticipate the needs of our guests and will go above and beyond to provide an unforgettable stay. 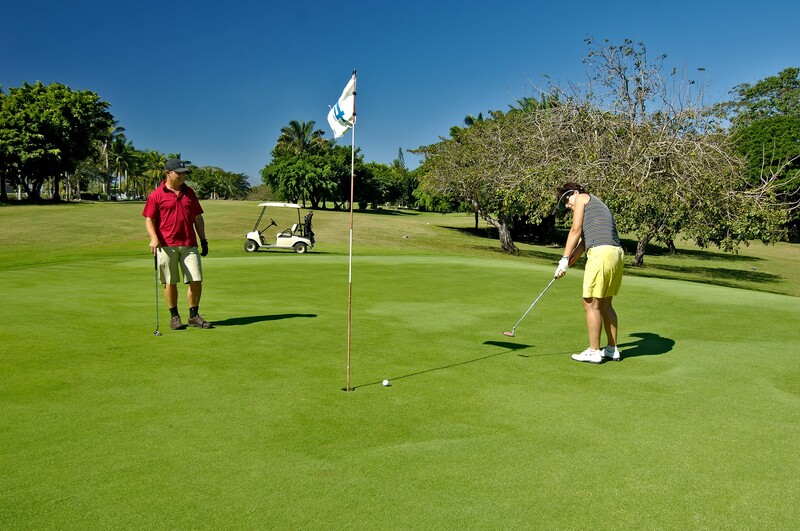 Tango Mar has a 9-hole executive golf course (par 3 and par 4), two lit tennis courts, a soccer field, four swimming pools and natural trails in the private reserve of the hotel and stables with quality horses. Golf-equipment and mountain-bikes are available for rent. 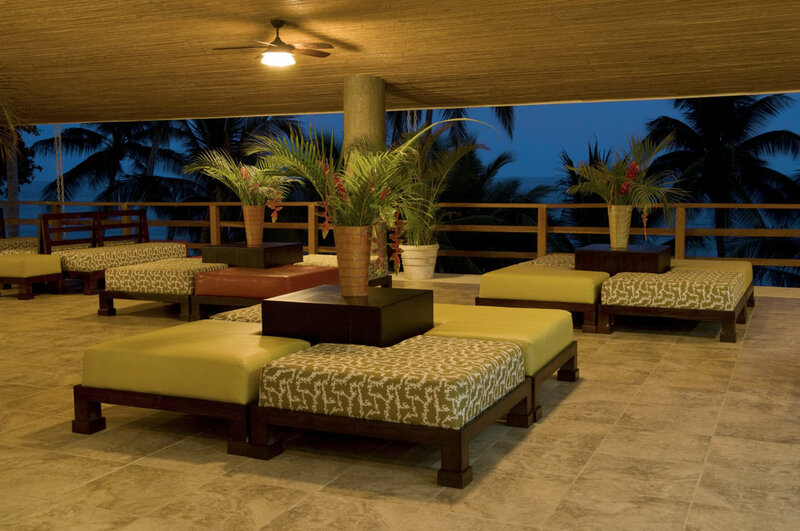 Visit the Breeze Spa to set up treatments to optimize your health and wellness such as massages, exfoliating scrubs, facials and body treatments. Additionally, let us know if you are interested in yoga and led meditation to set up a personalized practice for you. 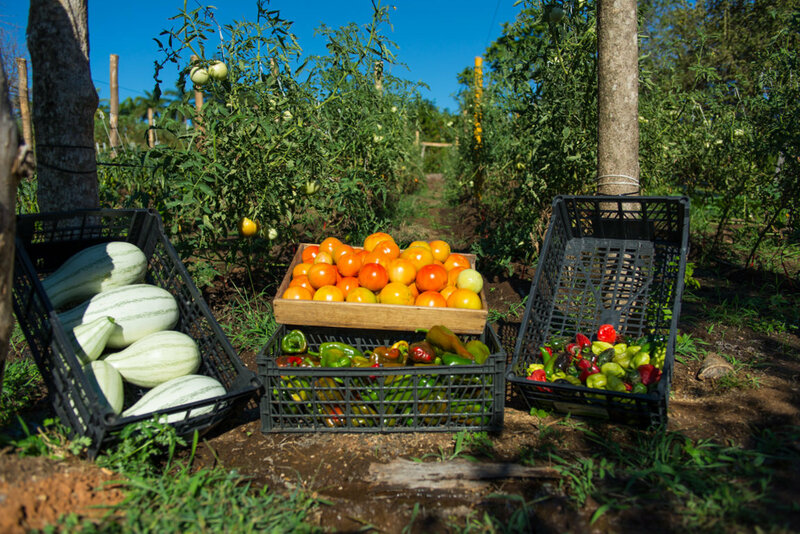 All the products that grow in “La Huerta de la Abuela” (Grandma’s Organic Garden) are free of pesticides and you will find different fruit and vegetables depending on the season. All the produce harvested is used in our restaurants’ meals as well as for freshly made to order cocktails.